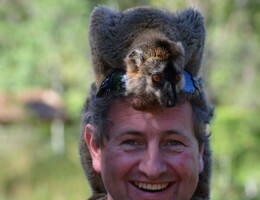 Africa is associated in most peoples’ minds with large mammals, mostly terrestrial and not necessarily aquatic ones. 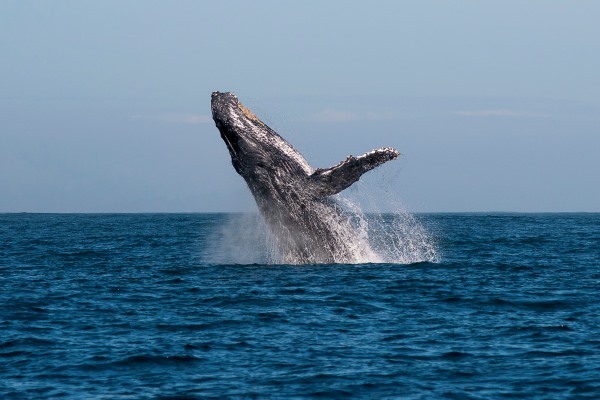 It might come as a surprise that the continent offers some of the finest whale watching in the world. 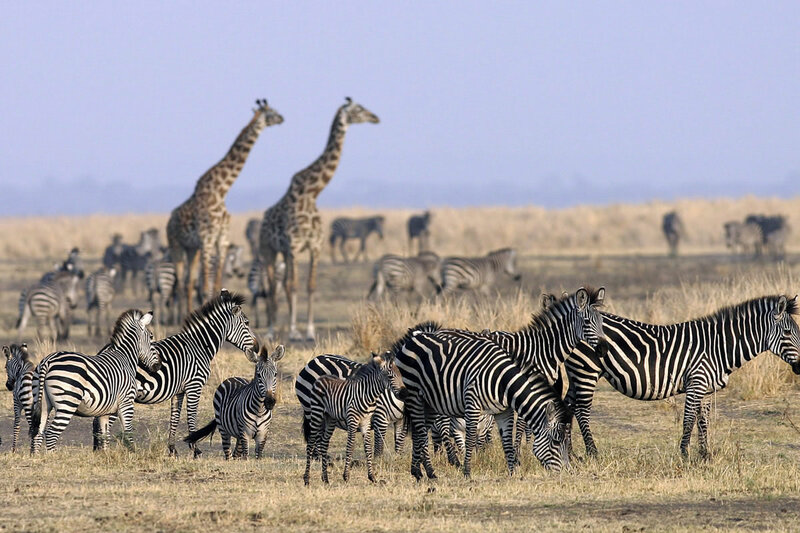 There are a variety of destinations offering really good seasonal sightings and the chance to come close to these gentle giants. 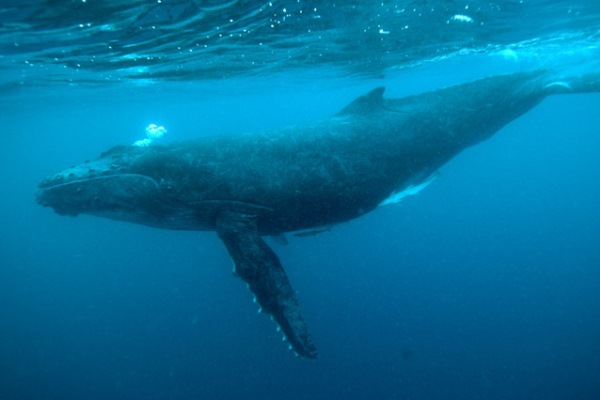 Several species, including humpback and southern right whales, spend the southern summer feeding in the cold nutrient rich water of the Antarctic Ocean, and then head north to give birth and breed in warmer tropical waters around South Africa, Mozambique, and Madagascar. It’s one of the largest mammal migrations anywhere with up to 4,000 southern right and 7,000 humpbacks taking part. 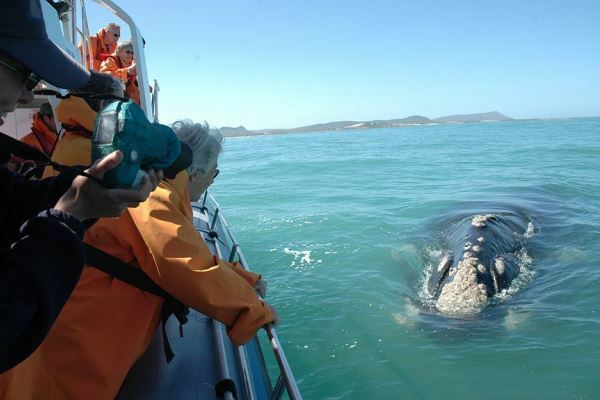 The south coast of South Africa’s Western Cape, now known as the Whale Route, offers great whale watching by boat and from land. 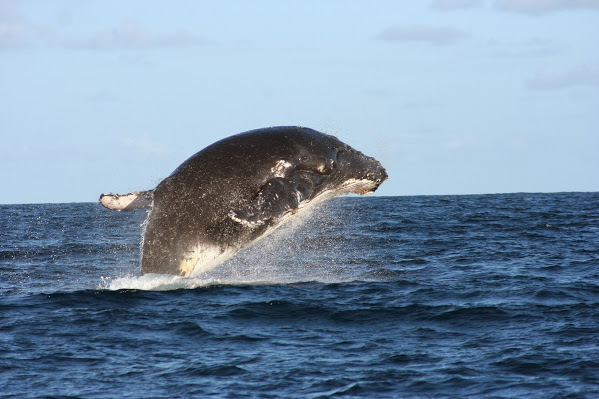 Southern right whales, humpback whales, orca and Bryde’s whales can all be seen here between July and December. 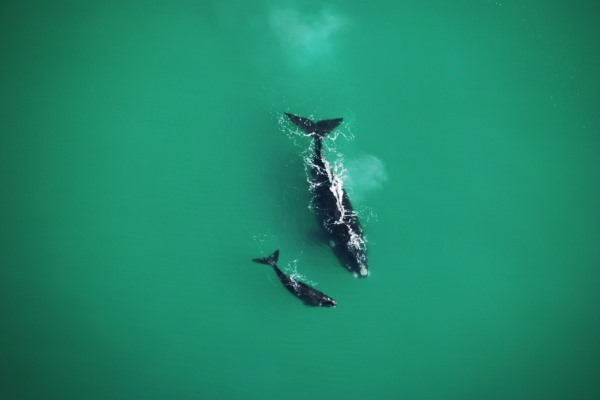 Sightings of southern right whales are especially good, as they congregate close to the shore along this coastline to give birth in the shallow and more sheltered waters here. 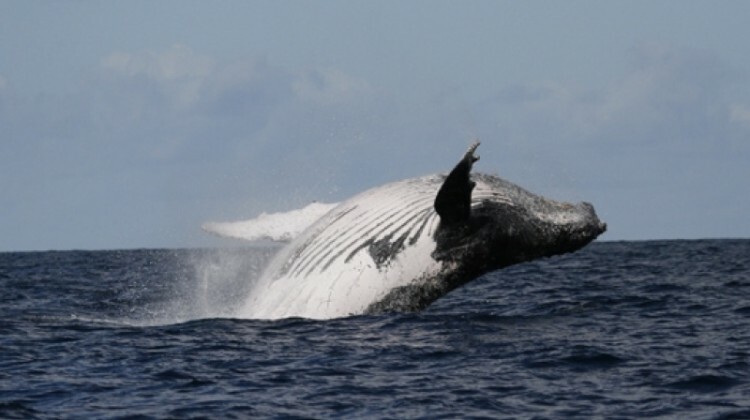 Humpback whales give birth and mate in the warm and shallow waters of coastal Mozambique, Madagascar and the Comoros Islands, and can be seen in many places while travelling to and from the Antarctic Ocean. 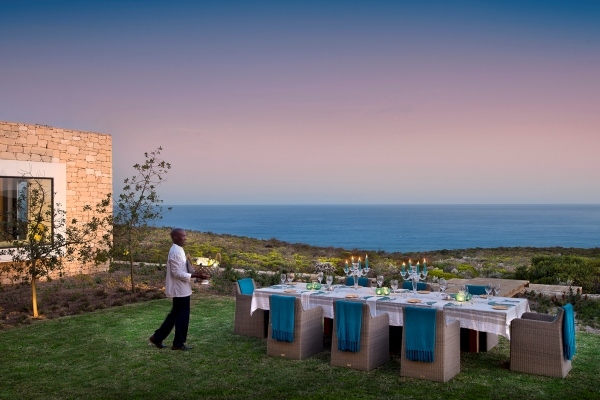 Cliff Lodge at De Kelders, perched as its name implies on the edge of a cliff overlooking Walker Bay with plentiful sightings of southern right whales and often of their calves. 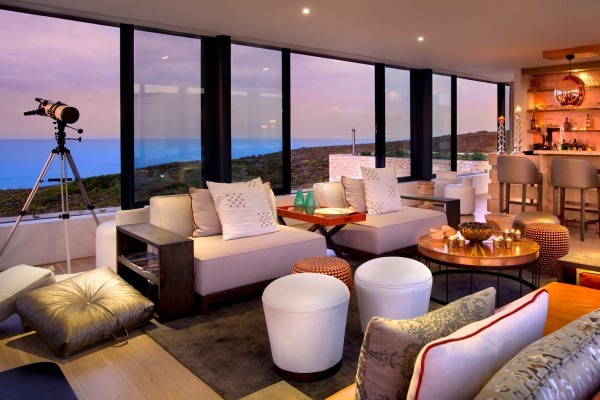 Grootbos Villa, situated on a hillside with views of Walker Bay in the near distance, and sometimes of whales close to the shore. 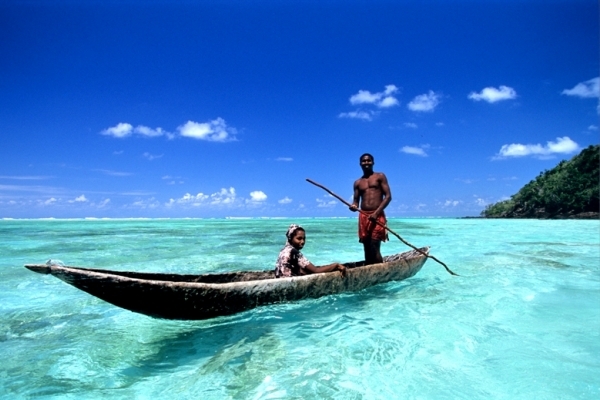 It’s a good base for beach drives, and also for exciting boat trips or marine safaris. 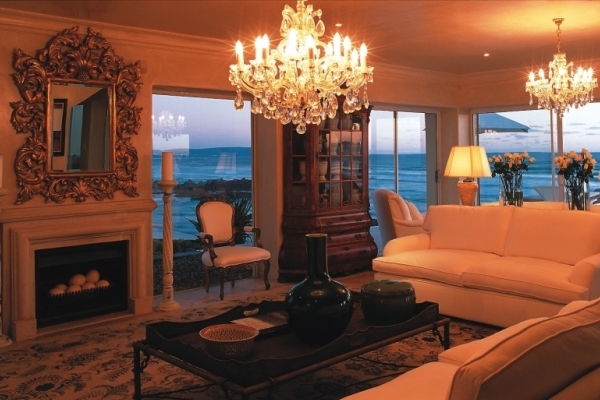 Birkenhead House is a wonderful intimate luxury hotel in Hermanus with a beautiful ocean front setting, incredible food and magnificent rooms. 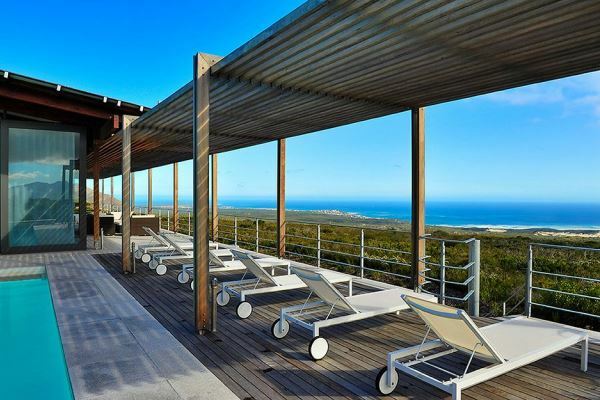 Morukuru Ocean House – a spectacular private house in the De Hoop Nature Reserve, which has glorious views of whales from the beach and dunes as well the house itself from June through to November. The waters here have been protected for years, and the small bay in front of the house is regularly chosen as a birthing site. 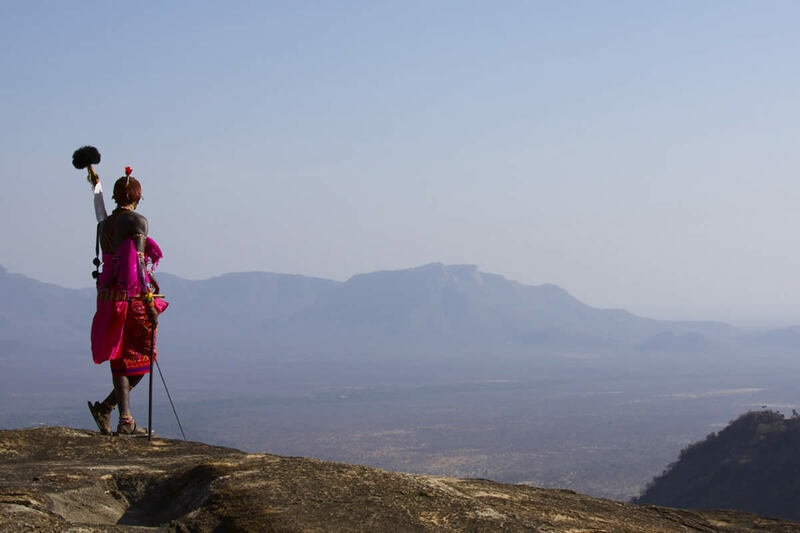 It’s not at all uncommon to see a number of whales and calves from the house or while you are out enjoying activities on the reserve. 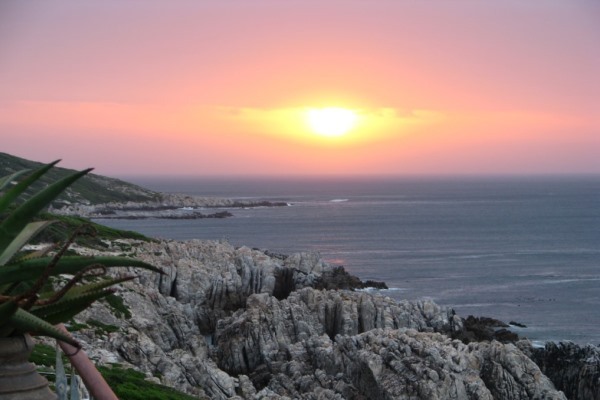 Kurland, near Plettenberg Bay, is a lovely base from which to take boat trips out to sea for whale watching and dolphin spotting in addition to plenty of other activities. 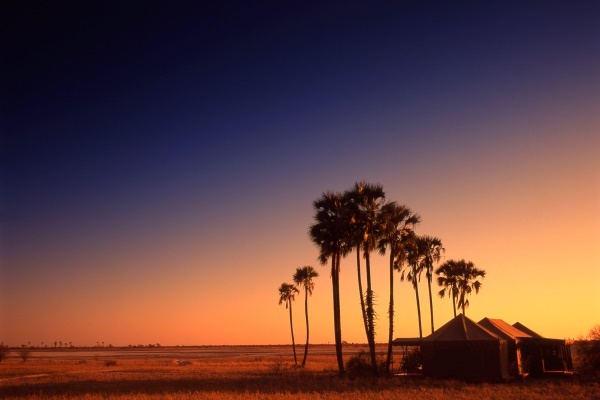 Mozambique has some wonderful beach properties, which also offer good seasonal whale sightings. This is true from the far south right to the north of this long coastline. 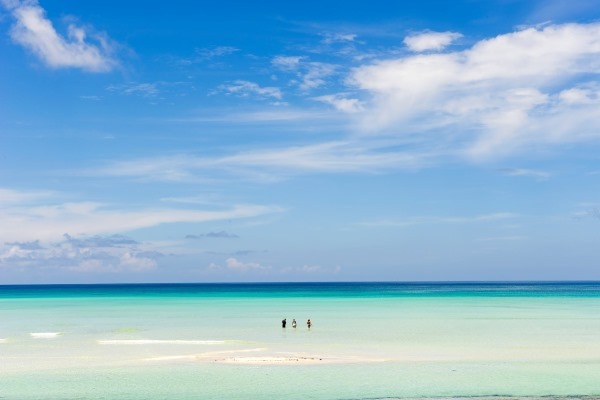 Our favourite destinations here include the Bazaruto and Quirimbas Archipelagos, both of which offer fantastic diving and sailing as well as whales. 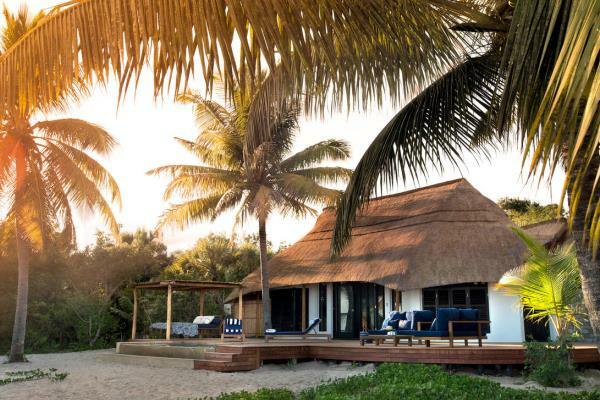 Azura Benguerra and Benguerra Lodge are fabulous lodges on the eponymous island, in the Bazaruto Archipelago, with a great variety of activities on offer. 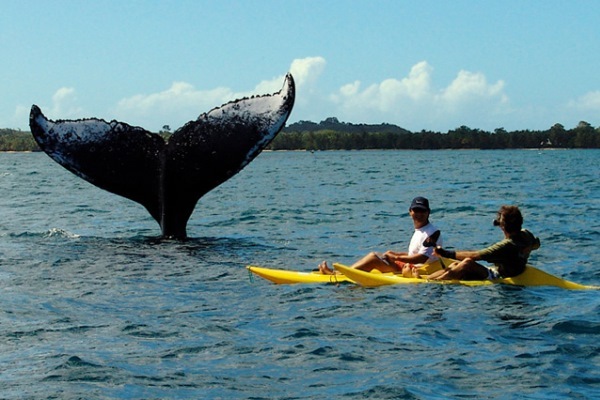 Sailing and motor boat trips are ideal for approaching humpback whales here. 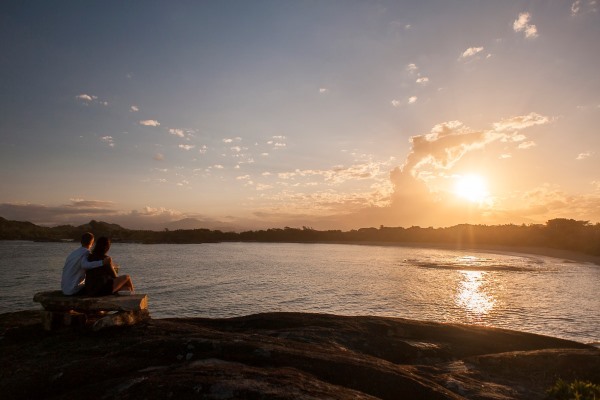 Vamizi Island has a selection of beautiful villas in the Quirimbas Archipelago. 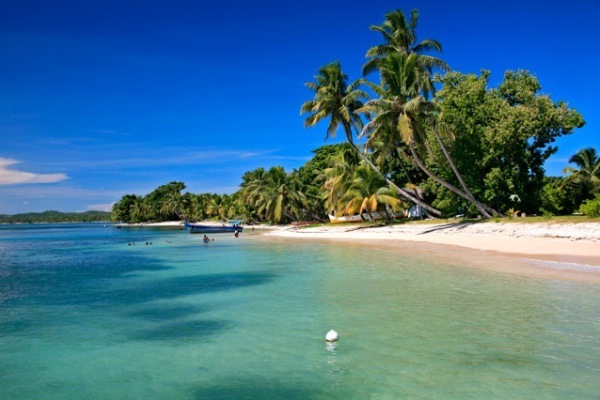 From here you can do boat trips and kayaking, which is a lovely way to see whales as well. Manafiafy – at the southern tip of the island, whales can be seen from June through to November, with boat trips being the best way to see them. 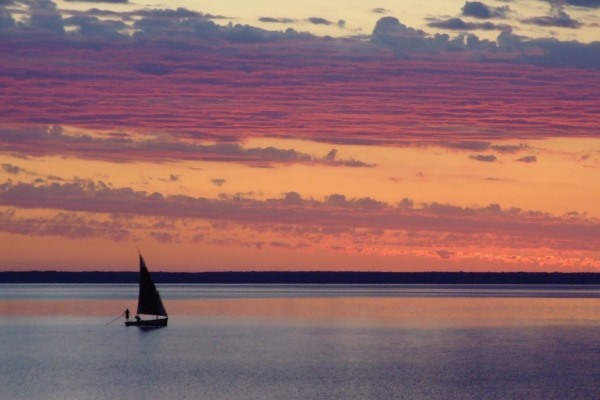 Princesse Bora Lodge – there’s a narrow channel between the Ile Ste Marie and the mainland, through which the whales travel northwards in July and south with their babies in September. Masoala Forest Lodge – the shallow and protected waters of Baie D’Antongil make a perfect nursery for these gentle giants and their babies. 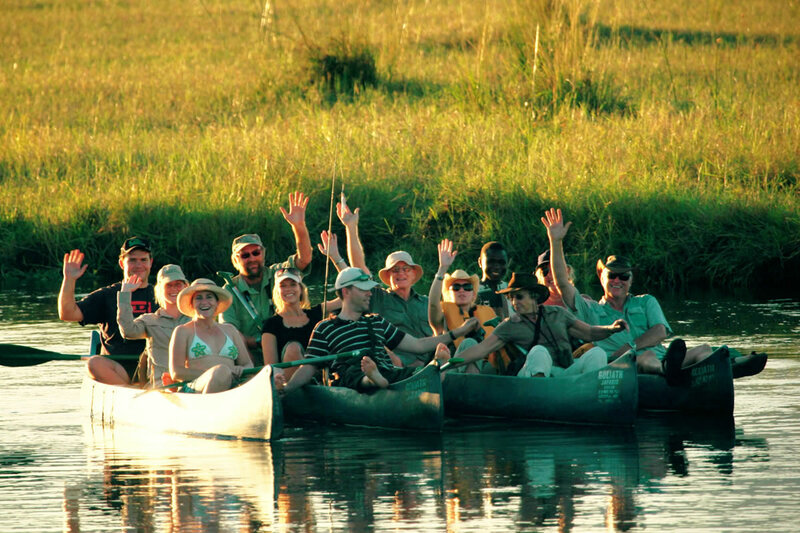 Stay at Masoala Forest Lodge and take boats and sea kayaks out into the bay to see the whales in July, August and September. 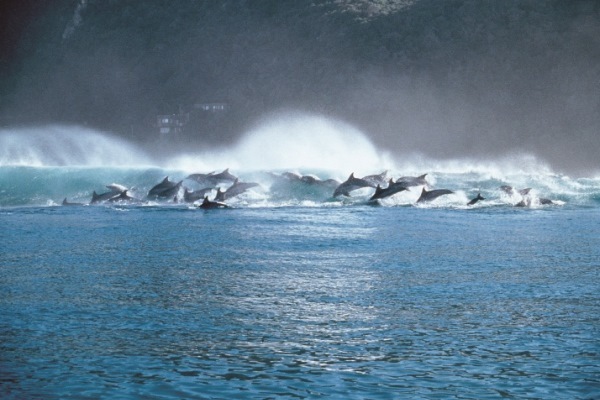 If you have a passion for cetaceans, please get in touch to discuss planning an itinerary.